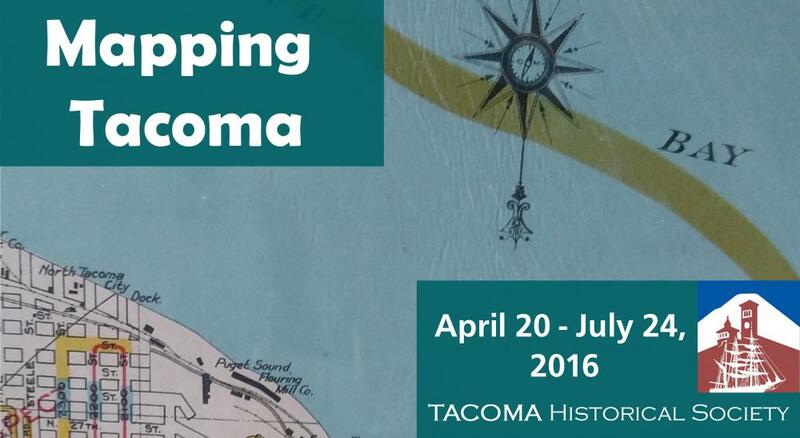 The Tacoma Historical Society Museum presents rotating exhibits promoting the history of the City of Tacoma and its people. This page serves as an archive of past exhibits. 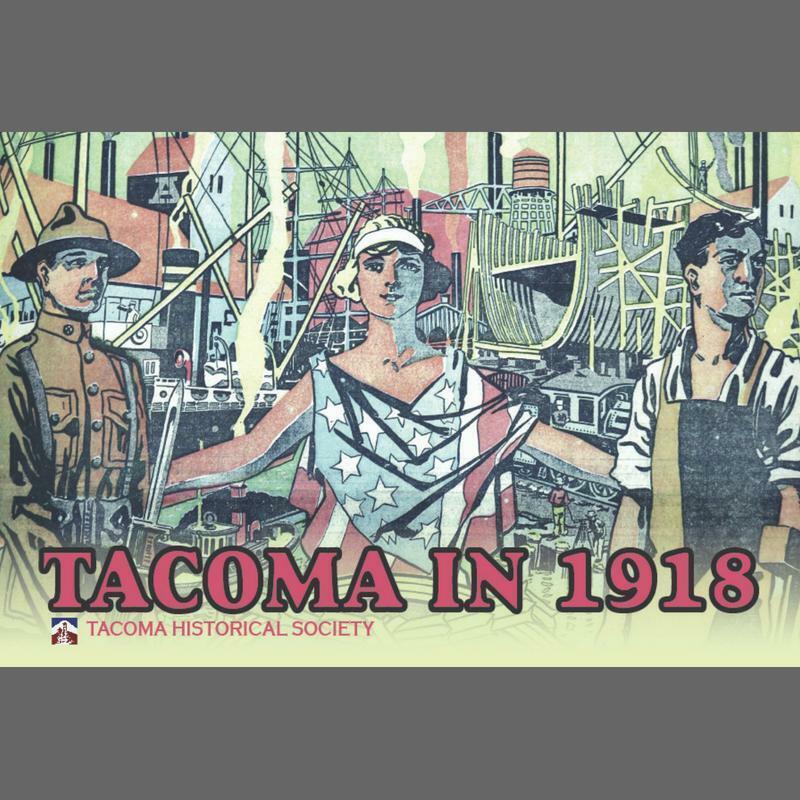 This presentation captures the highlights of Tacoma Historical Society exhibits since THS opened its space at 919 Pacific Avenue in 2014. After the opening of our new Allen C. Mason Exhibit and Research Center in the historic Provident Building in February 2014, Tacoma Historical Society launched our first new exhibit, "Out of the Attic," to showcase some of our favorite treasures from the collection up to that point. Five years later, our collection has not only come to represent the rich history of Tacoma much more closely, but has also more than doubled in size. So we thought, what better way to mark five years of preserving, presenting, and promoting the history of Tacoma for our community than to bring out a new take on an old favorite? 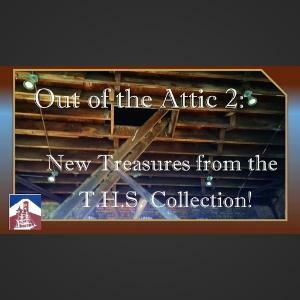 "Out of the Attic 2" showcased recent donations to the THS collection which highlight our mission: telling the story of the City of Destiny. Development of this exhibit began with the realization that several Tacoma organizations would be celebrating their centennial anniversaries in 2018 – the Port of Tacoma, the Pantages and Rialto Theaters, and the Tacoma News Tribune. As researchers dug into century-old newspapers and directories the list kept growing – Tacoma Little Theater, Tacoma Kiwanis, VFW Wild West Post #91, Tacoma Professional Firefighters IAFF Local 31, and more. 1918 brought the buildup of what was then Camp Lewis, and saw Tacoma grow to become the center of shipbuilding in the Northwest. Wartime patriotic fervor was evident in music, local Red Cross activities and sales of Liberty Bonds. And finally, the entire nation celebrated the Armistice. The events of 1918 left a legacy that echoes down to life in Tacoma and Pierce County a century later. The location of the smelter stack that started operating in 1918 is now the site of the Point Ruston development. We still have a thriving port, nearby military installations, and an incredible pair of historic downtown theaters. The exhibit will include some items loaned from community members – WWI journals, vintage sheet music, and selections from Alice Miller's noted uniform collection. American Legion "Doughboy" Post #138 contributed military items including a bayonet and a gas mask. Brendan Balaam, Tacoma Historical Society curator, noted that "We are also able to highlight artifacts from our collection, including personal correspondence from a diverse group of soldiers." Noah Ahlstrom, a research fellow whose work contributed to the exhibit, says "I am impressed by the energy and enthusiasm of Americans of the era: defiant in the face of world war and invested with a new vitality despite hardship of theretofore unimagined magnitude. Olive McCabe exemplifies the heroic efforts of the day. As a chief crisis coordinator for the Tacoma chapter of the American Red Cross, Ms. McCabe assuaged family members desperate for information on the health of their beloved service men under quarantine at Camp Lewis amid the Influenza pandemic of 1918. She and her compatriots comforted a deluge of wives, mothers and families with solace for body and soul thereby proving that the home front is as often a place of equal turmoil in wartime, and the end of the war is merely the beginning of a new conflagration." Noah Ahlstrom is a fellow with the Veteran’s charity The Mission Continues. Upon completion of his fellowship in July of 2018 he plans on continuing to serve with Tacoma Historical Society as a volunteer. The five-month exhibit is one phase of a larger project funded by a 2018 City of Tacoma Heritage Project grant. The second phase includes an active community outreach campaign, taking Society volunteers out in the community to street fairs and festivals as part of a membership drive, inspired by the WWI Liberty Bond campaigns. Join Tacoma Historical Society and ring the bell! A highlight of the fall program schedule will be the Society’s annual Destiny Dinner on October 20th. Sponsored by the Port of Tacoma, Broadway Center for the Performing Arts, and Point Ruston, the dinner will be held at the historic Tacoma Armory. Exhibit outreach activities will conclude with a centennial Armistice observance at Tacoma’s War Memorial Park. 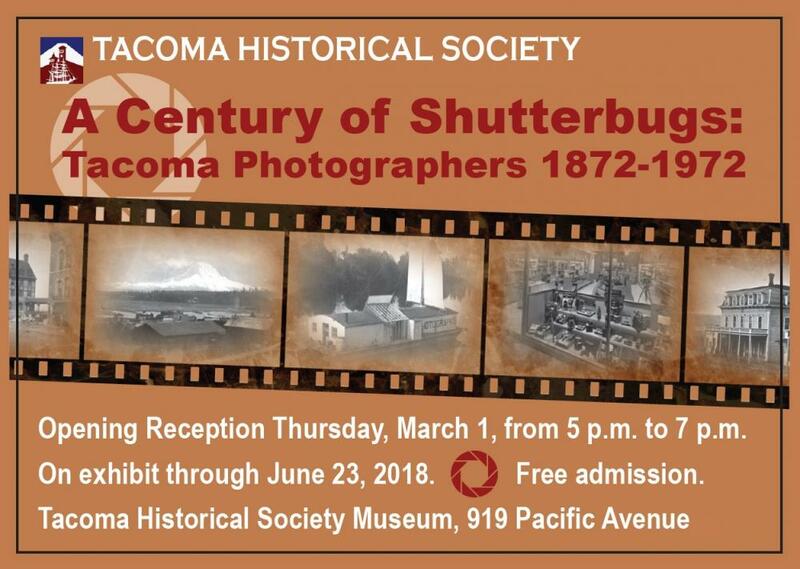 WHAT: Tacoma Historical Society's exhibit, "A Century of Shutterbugs: Tacoma Photographers 1872-1972," accompanied by an online database of the same subject. WHEN: The exhibit was on display from March 1 through June 23, 2018. Photographs capture memories, while preserving details of people and places for future generations. Tacoma Historical Society’s newest exhibit honors the photographers who recorded vital glimpses of Tacoma’s first century – through their lives, their equipment, and their work. Developed by Ron Karabaich and Deb Freedman, the exhibit features a variety of historic cameras, equipment and photographs. Many were donated to Tacoma Historical Society by Karabaich, known for his work as a photographer, collector and proprietor of Old Town Photo. The exhibit includes a full-sized “selfie” back drop, adapted by Chris Fiala Erlich from a vintage Tacoma postcard. The exhibit at 919 Pacific Avenue opens with a free public reception on Thursday evening, March 1, 2018, from 5 to 7 p.m. and continues through June 23. 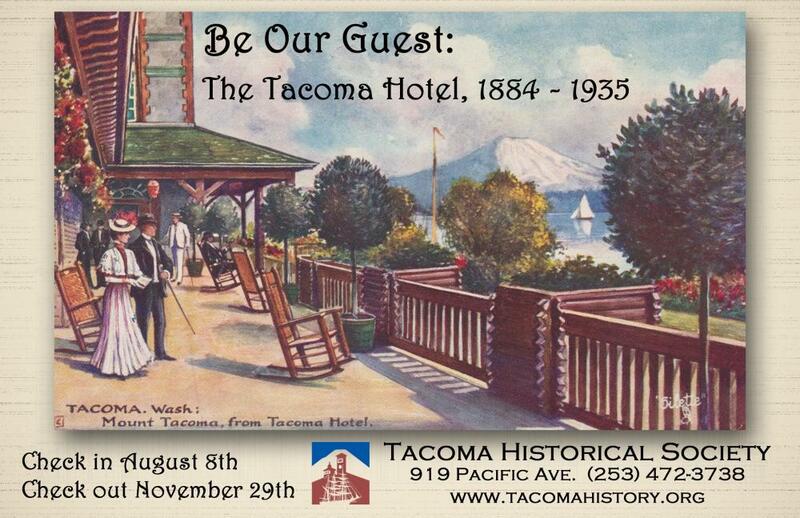 The Tacoma Historical Society museum is open Wednesday through Saturday, from 11 am to 4 pm, and by appointment. 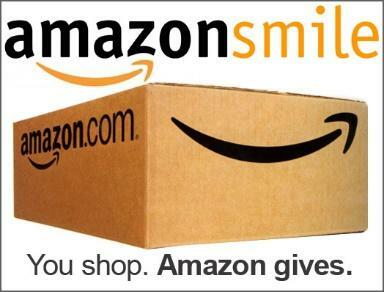 Thanks to a donation from McMenamins, Inc., and member support, admission is free. The exhibit helps fulfill a final wish of the late Dr. Caroline Denyer Gallacci, noted historian and author. In 1995 Dr. Gallacci presented her partner, Ron Karabaich, with the results of her meticulous research - a notebook of information about Tacoma photographers and studios. Painstakingly culled from city directories, her findings included dates of operation, addresses, and key individuals spanning the years 1872 through 1955. One of her wishes before her death in July of 2016 was to see the information shared in some way. The site also includes a chronology of Tacoma candy manufacturers and will soon host a growing database of Tacoma’s many champions of civil rights and social justice. Development of the online databases was supported by a generous grant from the Lindberg Family Foundation. Tacoma’s first photographer, Anthony Carr, captured construction work on his father Job’s cabin. Several early photographers were hired by the Northern Pacific Railroad to promote the young territory. They found creative ways to transport their equipment – on barges that floated from town to town, and even on railroad cars. Later photographers established studios that operated in Tacoma for decades, preserving images of families, buildings, city views – and even falling bridges - that historians today dissect for clues. Tacoma Historical Society was pleased to present this exhibit honoring Tacoma’s unsung heroes who have worked for social justice and civil rights. The exhibit was funded by a grant from the Puyallup Tribe of Indians. Developed by curator Brendan Balaam and designed by Chris Fiala Erlich, the exhibit ran from October 27, 2017, through February 2018, with free admission. THS Curator Brendan Balaam commented: "We all make choices that are later seen as mistakes. Some are accidents, such as the collapse of the first Tacoma Narrows Bridge, "Galloping Gertie," just four months after it opened. Yet some are deeply rooted in racism, such as the forced removal of all of Tacoma’s Chinese residents in 1885, or Tacoma voters rejecting legislation to end housing discrimination in 1964." "A few have had the courage to speak out against social injustice, including Tacoma’s Mayor Harry P. Cain who protested the World War Two internment of Japanese-American citizens. Some who have spoken out have never been recognized. Their service to our community is only now beginning to be considered necessary and newsworthy. This exhibit was created to honor the unsung people of the Tacoma area who spoke out to defend their dreams and fight for the universal rights of all." THS President Bill Baarsma added: "This exhibit is dedicated to former Tacoma mayor Harold Moss, whose life experiences as recounted in his book, Fighting for Dreams That Mattered, have driven us to make this exhibit a reality, as well as to the 245 Tacoma residents who have served on the City’s Human Rights Commission over the past 50 years. It is our hope that this exhibit will serve as the beginning of an archive of resource materials on Tacoma’s Civil Rights history. We extend an invitation to our visitors to contribute information or artifacts to this collection, or to let us know of anyone we might contact to help us build this collection. Above all, we want this exhibit to start a conversation about the people and stories we do and do not consider to be a part of Tacoma’s history." Tacoma Historical Society is pleased to present a new exhibit, Showtime in Tacoma: Theaters and Performers at the Tacoma Historical Society Museum, located at 919 Pacific Avenue in downtown Tacoma. Developed by curators Deb Freedman and Brendan Balaam and designed by Chris Fiala Erlich, the exhibit will run from June 7 through October, 2017 with free admission. A special feature of the exhibit will be a display of autographed photographs of 35 world-class artists who performed in Tacoma from 1904 through 1927. The mementos were collected by Bernice E. Newell, who’s Artists’ Course of Concerts brought renowned performers to the stages and venues of Tacoma. The exhibit opening will be held in conjunction with a jam-packed schedule of activities celebrating the 90th anniversary of the premiere of the silent movie Eyes of the Totem, filmed in Tacoma in 1926. The exhibit is fully sponsored by Team Totem with revenues generated from Eyes of the Totem ticket sales. 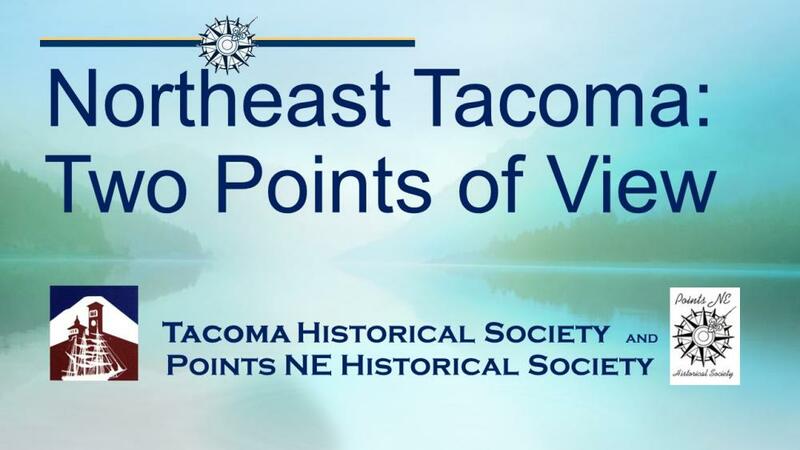 Tacoma Historical Society is pleased to present “Northeast Tacoma: Two Points of View,” presented in partnership with Points Northeast Historical Society. The exhibit features the early development of Northeast Tacoma, including Browns Point and Dash Point, lighthouse keepers Oscar and Annie Brown, and Native American real estate developer Jerry Meeker. The exhibit includes photos and items from Northeast Tacoma’s pioneer Dash Point School and is curated by Mavis Stears and the Museum Committee of Points Northeast Historical Society. In conjunction with the exhibit Tacoma Historical Society will host a variety of events, including an afternoon of lighthouse craft activities for children, and living history re-enactor Victoria Pann portraying Annie Brown. The timing of the exhibit recognizes the twenty-fifth anniversary of the creation of Tacoma’s Neighborhood Council districts. “We hope other areas of our city will be inspired to share their stories with us,” said Bill Baarsma, Tacoma Historical Society president. Tacoma Historical Society Press is pleased to announce the forthcoming publication of Tacoma’s Dry Goods and Wet Goods: Jewish Pioneers of the Nineteenth Century, by Deb Freedman. The book, scheduled for release in July, will present the previously undocumented history of Tacoma’s Jewish community during the latter half of the 1800s, based on nearly two decades of the author’s primary research. Release of the new book will coincide with an exhibit of the same name at the Tacoma Historical Society Museum, located at 919 Pacific Avenue in downtown Tacoma. Developed by the author and designed by Chris Erlich, the exhibit will run from July 26 through November 26, 2016, with free admission. Tacoma Historical Society’s 2016 exhibits are funded by a new Heritage Project Grant from the City of Tacoma’s Landmarks Preservation Commission. Mention candy manufacturing in Tacoma and the Brown & Haley Company comes to mind, along with the Hilltop institution of Johnson Candy. However, in the early 1900s Tacoma was one of a select few ideal locations for candy manufacturing in the United States due to a mild climate, low elevation, and the ready availability of shipping options. Although the importance of Tacoma's mild climate declined with the development of refrigerated rail cars or "reefers" in the 1920s, Tacoma has remained a hub of candy manufacturing. Based on research by intern Brendan Balaam, this exhibit explores the historic significance of these companies, now thought to number more than seventy-five. "Determining starting dates for these companies has been difficult,” said Bill Baarsma, Tacoma Historical Society president. "Many gradually evolved from a soda fountain, ice cream shop, or small kitchen industry. 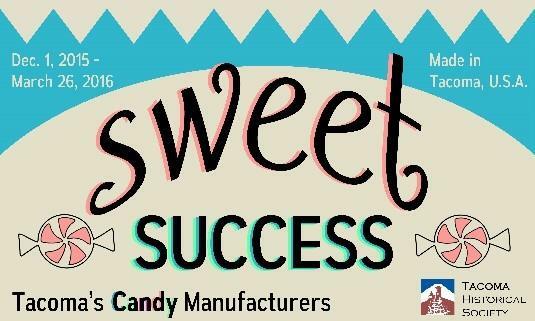 We were surprised to learn how many candy companies chose to manufacture in Tacoma, producing high-quality products despite facing challenges." View, sort, and search our Tacoma candy database! In the late 19th and early 20th century, Tacoma’s waterways and deep gulches presented challenges to an expanding city. Tacoma’s bridges – designed for trains, trolleys, pedestrians, autos, and bicycles – linked industry to city and neighborhood to neighborhood. This exhibit explores the historic significance of these bridges, some of which have served as community icons. "Tacoma is known around the world for the disastrous collapse of the first Tacoma Narrows Bridge," said guest exhibit curator Chris Erlich. "However, Tacoma also has a fascinating history of other bridges such as the World’s Longest Bicycle Bridge, the iconic Murray Morgan Bridge, and now the Bridge of Glass. Perhaps more importantly, Tacoma’s bridges have created vital connections, while adapting to changing transportation needs. The exhibit will include artifacts and images on loan from private collectors and local museums, plus items from within the collection of Tacoma Historical Society." "We're fortunate to have a copy of 1938-1939 bridge construction video footage donated to Tacoma Historical Society by John Woodworth," said Bill Baarsma, Tacoma Historical Society president. "We were surprised to see images of workers trudging on and off the emerging bridge structure pushing hand-wheelbarrows filled with concrete for the bridge decking. The first Tacoma Narrows Bridge was built with intensive manual labor, truly a credit to our hard-working community." As Tacoma has grown and changed, her souvenir items have promoted the current favorite. Along with many schools, parks, churches and hospitals, Tacoma’s keepsakes have featured St. Peter’s Church and bell tower, City Hall, Stadium Bowl, Union Station, Cheney Stadium and the Tacoma Dome. However, not all of Tacoma’s landmarks have been as fortunate. Included in the exhibit will be seven storybook figures from the former Never Never Land in Point Defiance Park, one of three similar enchanted forest parks created by Vancouver’s Alfred Pettersen in the 1960s. After Never Never Land closed, the fiberglass figures were stored in the basement of the Pagoda at Point Defiance Park. Many were damaged or destroyed when the building suffered an arson fire in April of 2011. “We’re fortunate that a few of the figures were salvaged,” said Melissa McGinnis, historian for Metro Parks Tacoma. “We’re happy to loan them to Tacoma Historical Society so the public can once again view them.” The exhibit will also feature nearly two dozen Never Never Land souvenir banks and figurines from the personal collection of Kyle Smith, founder of Tacoma’s Smith-Western Company. Mention the oldest hotel in Tacoma’s rich past and some would think of Stadium High School - built originally as a hotel in the 1890s. But it was a decade earlier when the distinctly beautiful Tacoma Hotel, designed by noted architect Stanford White, first received guests. Occupying an entire city block on A Street, between South 9th and 10th Streets, the hotel and grounds quickly gained a reputation as the grandest hotel north of San Francisco. After a spectacular fire destroyed the hotel in 1935 the site was paved and used for parking. A half century later, George and Jane Russell constructed a custom granite building there.Today it is occupied by State Farm Insurance, which partially funded this exhibit. Exhibits which appeared at our previous Exhibit Center, at 747 Broadway.